Properly conveying the size and behavior of a shambling horde of mindless, slobbering zombies takes up a lot of memory in video game development. That's why the crowd at Cleveland Browns games is even more lifeless in Madden. And it's why Dead Rising 3 decided to sit out the current generation for more power in the next. The original Dead Rising couldn't have more than 1,000 zombies on the screen at one time—which sounds just insane when you think about the kind of frameskip you can see, to this day, in a sports title with a bunch of players and sideline actors. "In terms of building the game, we originally developed it on PC and everything we were doing was breaking the bank on 360," Mike Jones, a producer at Capcom Vancouver, told Siliconera. "The number of zombies, the streaming stuff we wanted to do, memory budgets for the number of environments and items and physics and all of that stuff. Our tech team partnered with Microsoft to get early specs and figure out how we were going to get it on new hardware." I'd like to know if the PlayStation 3 was similarly constrained, but if so, Jones doesn't say. 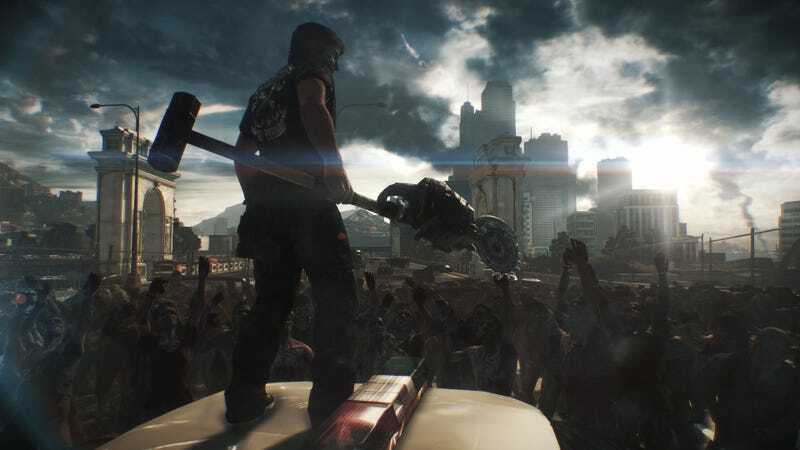 Ideally, Dead Rising 3 was trying to deliver a large, dense world that functioned "with no load zones and seamlessly streaming." Building missions for that world also takes more hardware firepower, so my guess is, no, the game they wanted to make had to go on next generation. It'll just be on Xbox One only.